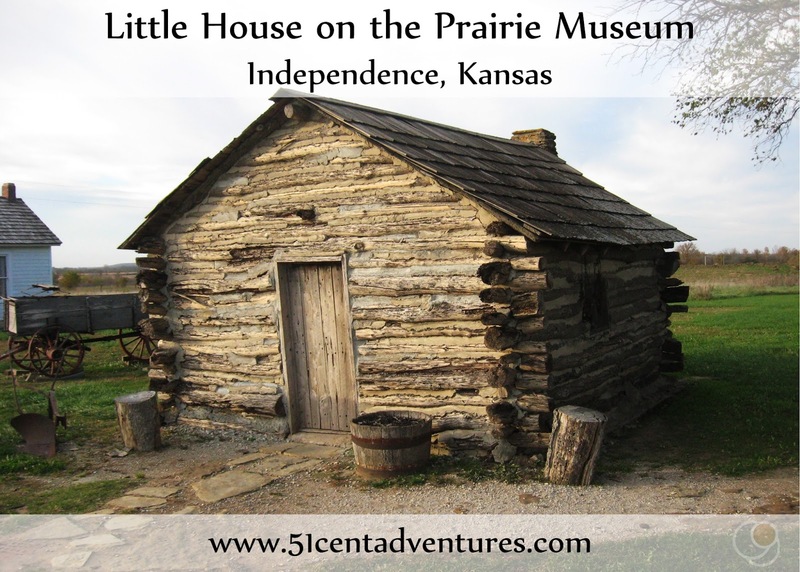 This is where Little House on the Prairie, the second book in the Little House series, took place. Laura Ingalls Wilder lived here in 1870 when she was about 3 years old. Laura tried to find this place again as an adult, but she was looking in the wrong place. It wasn't until many years later that a team of historians was able to track down this site. They built a little house according to how Laura described it in the books. 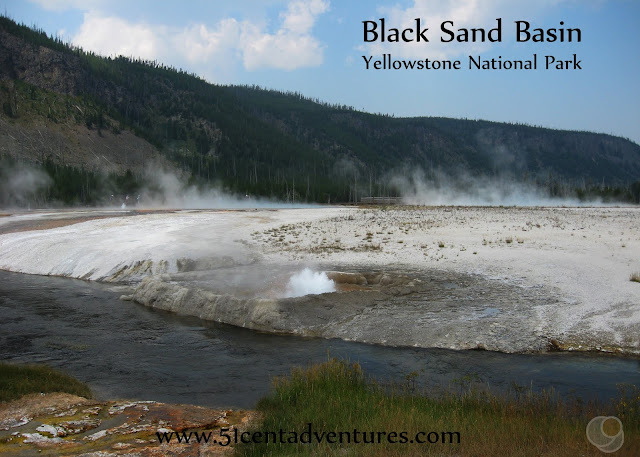 This was the third stop of the second day of our road trip when we moved from Alabama to Utah in November of 2016. We'd started the morning at Laura's adult home in Missouri, then made a unplanned stop at the Precious Moments Chapel before driving into Kansas to visit one of Laura's childhood homes. Ever since I read the Little House on the Prairie series I've wanted to visit the places where Laura lived. 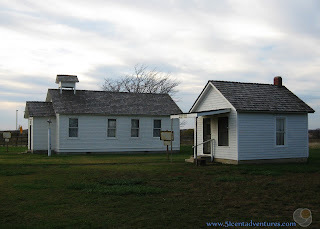 I was overjoyed when I discovered that our route through Kansas would take us near the location of the setting for the second book in the Little House series. 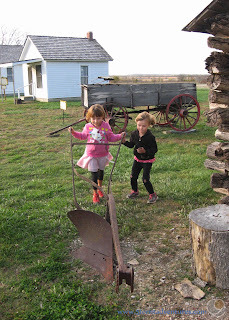 Stopping at the Little House on the Prairie Museum immediately became one of the things we had to do on this trip. I had always assumed that no one knew were Laura had lived when her family was living in "Indian Territory." Laura herself had been unable to find the location of her childhood home when she had gone looking for it as an adult. That's because she had been only three years old at the time she lived there, and so she had to rely on what other people told her about that time. 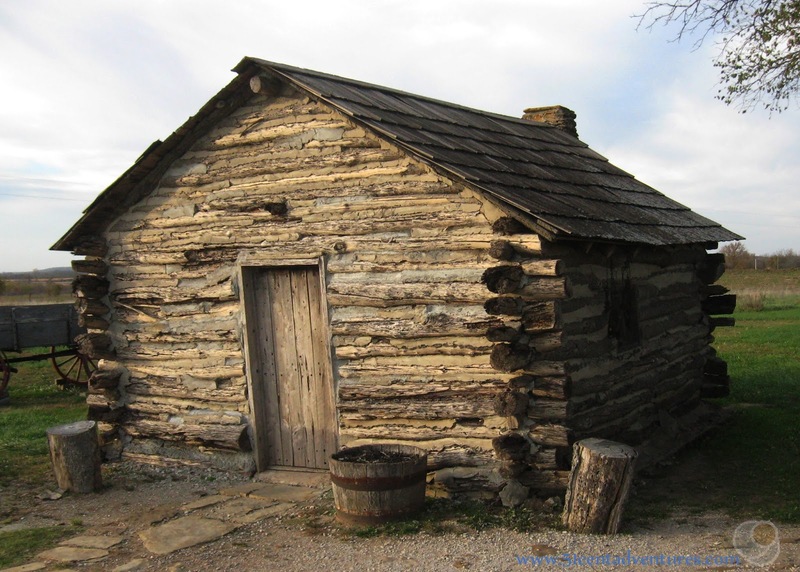 She had grown up thinking that the family's time in Indian Territory had taken place in what became Oklahoma. Instead her family had been living on land that became part of southeast Kansas. The home site wasn't located until 1969 when a team of historians pieced together clues from Laura's books and the history of the area. A replica of the house that Laura's family built was constructed in 1977. Several other historic buildings from the area were moved to this site. We arrived at the site around 4:00 pm. I was surprised by how remote the location was. 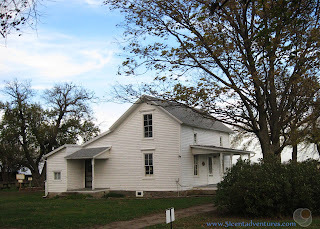 It was easy to imagine what this place would have looked like when the Ingalls family moved here over 100 years ago. I thought about Laura's mother, Caroline. I wonder if she ever felt lonely. She was here with two little girls and was pregnant with baby Carrie. (The real timeline differs slightly from the books.) I can't imagine delivering a baby out here. A neighbor came to help, but still this family was very much on their own when they lived on this prairie. 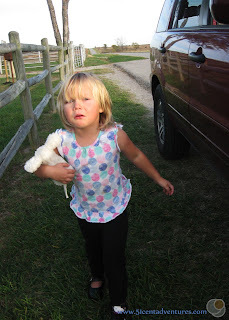 The wind was blowing very hard, and my three year old was not happy about that at all. She's roughly the same age that Laura was when her family first moved to Indian Territory. I can't imagine moving here with no infrastructure and two little girls. 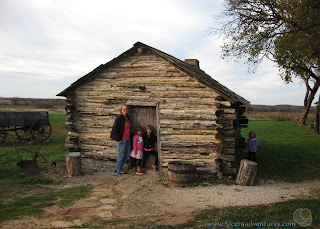 Earlier in the day we'd been disappointed to discover that Laura's home in Mansfield, Missouri was closed for the season. In keeping with our "closed" theme this museum was also closed. That meant we couldn't go inside any of the buildings. But we could walk around the buildings and peek in the windows of the home. Here we are in front of the house. My first impression was how small it was. This fit a family of five. I'd already read all the books to my twins. And we'd actually re-read Little House on the Prairie in anticipation of this visit. The twins were so excited to see things from the book such as this plow. And here is the well that Pa dug. 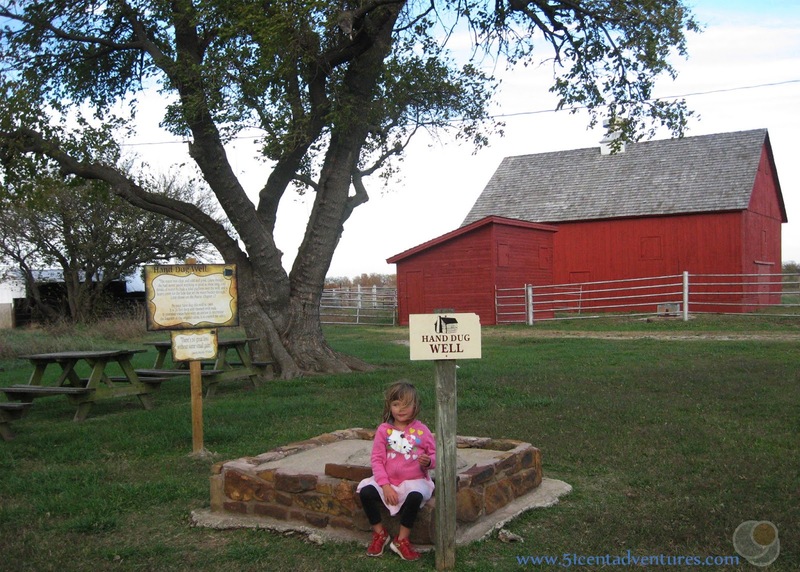 This well was on of the things that helped the team of historians figure out the location of Laura's home. There's also a farm house that stood on this site for years before anyone figured out the history of this place. Now this is the museum and gift shop when everything is open for the season. There are two other historic buildings on this property. One is a post office and one is a school. Both of these were moved here from nearby locations. There is also a wagon on the property. Can you imagine putting all your possessions into a wagon this size? 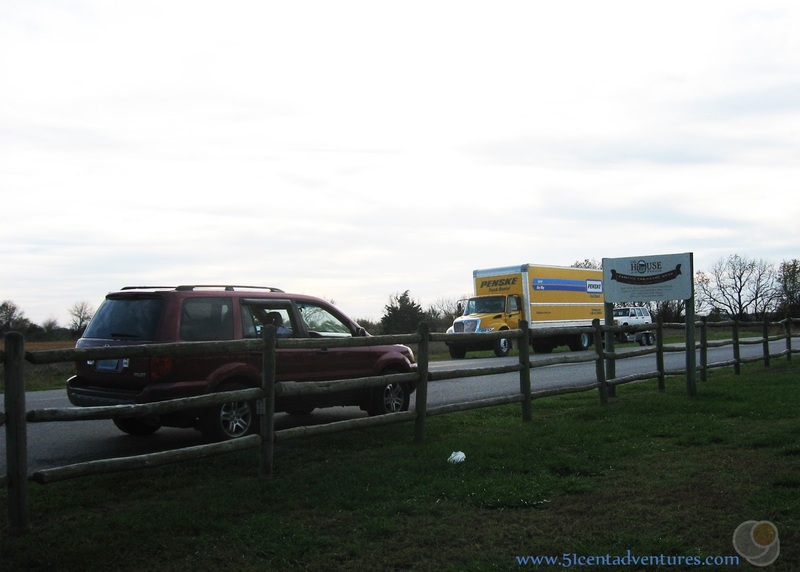 We'd been dejunking for months and we still needed a 26 foot moving van to haul all our stuff. See. This is what our family was travelling with. 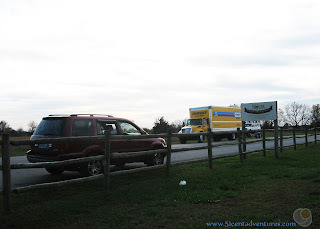 The Honda, and the moving van - that was pulling our jeep. 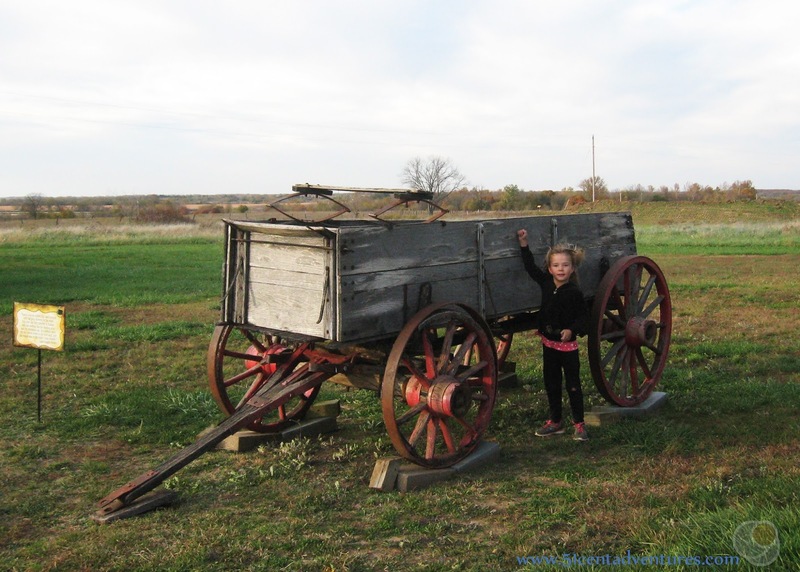 There's no way we could travel with just a wagon. Of course I would have loved to step inside the buildings, but even seeing the outside was very thrilling. Laura has always been very real to me, but seeing the place where one of her books actually happened made her even more real. I also had a greater appreciation for how brave and independent her parents were. 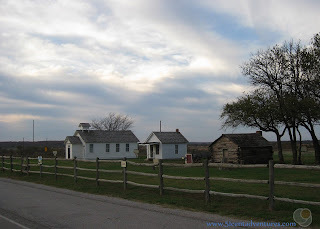 Recommendation: If you are travelling through Kansas, and are a fan of the Little House on the Prairie books then you should make plans to visit the Little House on the Prairie Museum. Directions: The Little House on the Prairie Museum is located about 10 miles southeast of Independence, Kansas. (In the book Laura says it was 40 miles, but remember she was piecing this together from her memories from when she was three.) 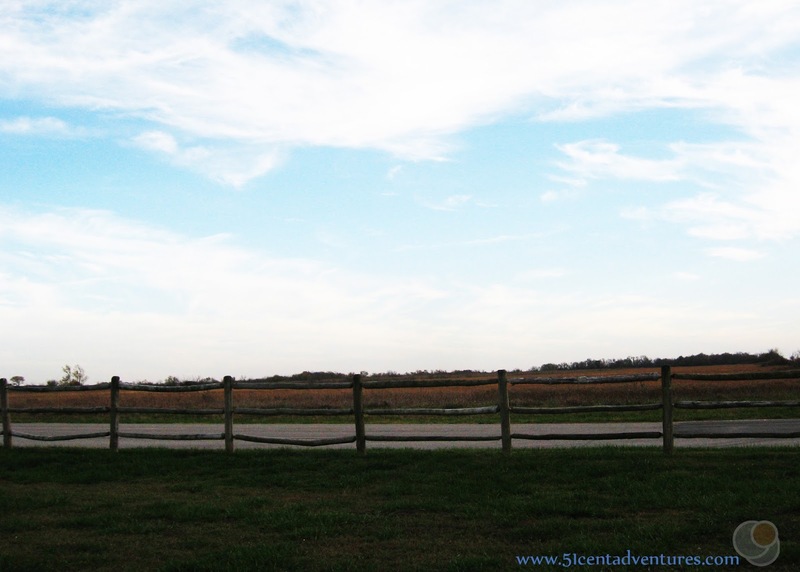 The site is located off of Highway 75. There are signs indicating when to turn. 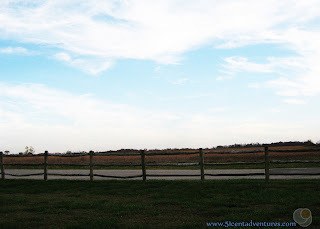 Places Nearby: I've always assumed that Kansas was nothing but flat land. So I was surprised when I saw a picture of the 25 foot high Cowley Lake Waterfall near Dexter, Kansas. Dexter is about an hour west of Independence. We would have stopped at the waterfall, but we were out of daylight. This waterfall is free to visit, but there are hardly any signs leading to it so make sure you have good directions before you go. Next Stop: After leaving the site we drove for another three hours to Hutchinson, Kansas where we had a hotel reserved for the night. The next day we visited the Cosmosphere in Hutchinson.